Last week may have been one of the most eventful in TCA’s history! In all, four bills were heard by their respective House and Senate committees. Early last week, TCA’s top priority, HB 2733 by Rep. Phil Stephenson (clarifying the role of nerves in chiropractic), was in jeopardy of not getting a hearing. Thanks to doctors across the state ramping up their engagement via calls, emails and Capitol visits, the bill was added to the agenda just one day before the April 4 hearing. TCA President Dr. Devin Pettiet, Parker University President Dr. Bill Morgan, Texas Chiropractic College President Dr. Stephen Foster and Dr. Paul Harris, a Fort Worth-based neurologist, provided highly compelling testimony in support of the bill. There was no oral testimony in opposition to the bill. TCA is cautiously optimistic the bill will receive a favorable vote this week. Additionally, legislation that could jeopardize chiropractors’ ability to perform acupuncture as a modality of chiropractic also was heard on April 4. TCA Past Presidents Drs. Tyce Hergert, Max Vige and Kevin Kanz, TCA District 11 Vice Director Dr. Alayna Pagnani-Gendron and Dr. Paul Heikkinen testified on TCA’s behalf. TCA will provide updates on the bill’s status once action is taken on it, if any. We have long heard about the TMA vs. TBCE (the chiropractic profession) lawsuits and chiropractic’s prevailing in TMA (I) as we informally keep track of the various TMA lawsuits. Now in TMA (II) we have political medicine claiming that chiropractic should not be permitted to define terms in use for a century or more by the chiropractic profession. 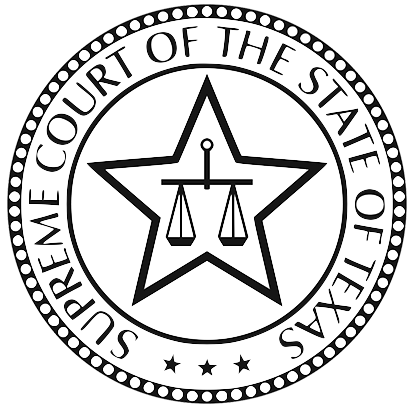 The petition to the Supreme Court of Texas summarizes much of what has transpired in these cases. Below are excerpted some direct quotes that further explain what TMA (II) is about. Excerpts are reproduced here to highlight core chiropractic beliefs. New Mexico established an Advanced Practice designation in chiropractic beginning in 2008. The 2008 law extended a new authority to prescribe “natural substances”, defined minimal education requirements and provided for oversight by both the NM Medical Board and the NM Pharmacy Board for this new classification of chiropractors. 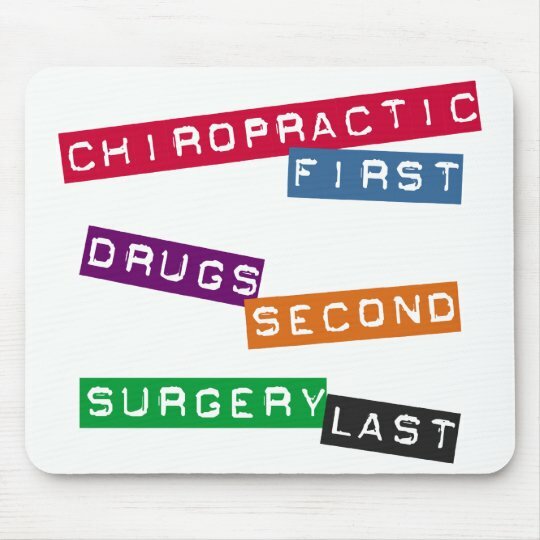 The original legislation did not include the authority to prescribe “drugs” in any form and the new 2008 “Chiropractic Formulary”, which only included natural substances, required approval by both the NM Medical Board and the NM Pharmacy Board. As of 2019, NM is the only state to establish the Advanced Practice designation. The California Chiropractic Association (CalChiro) is pleased to sponsor AB 888, which seeks to reduce the over-reliance on prescription opioids by integrating nonpharmacological treatments to pain management care plans and, most importantly, ensures that patients are making well informed decisions before an opioid is prescribed.